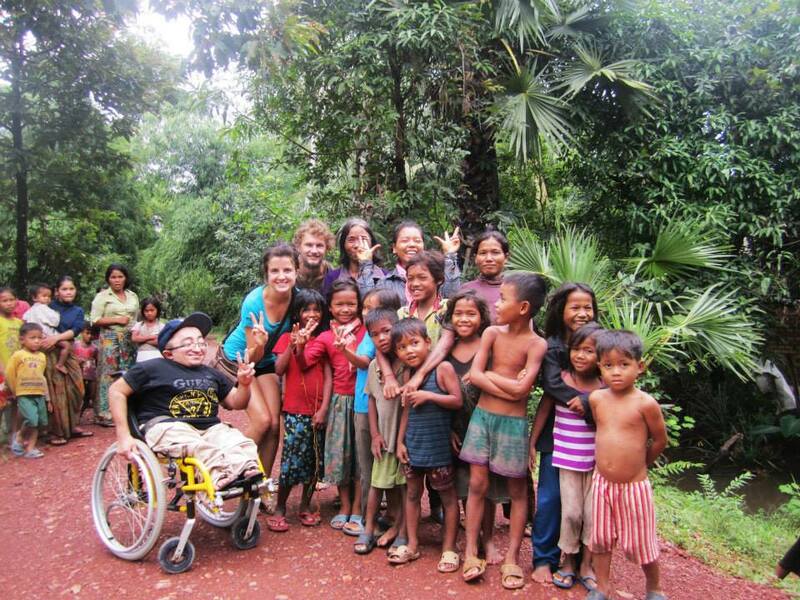 Max Palmer, an adventurist and film-maker, has recently joined the Ancient Adventures Cambodia & Lotus Lodge team. 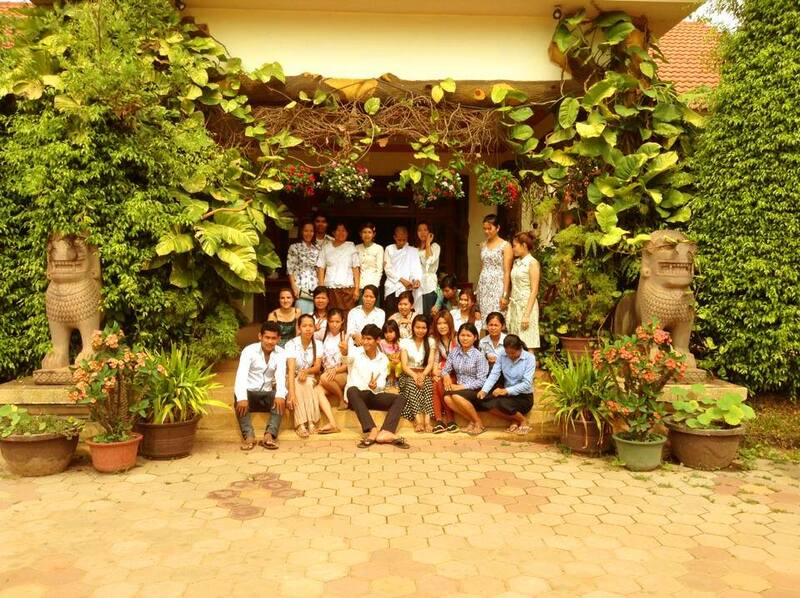 In the past few months Max has been working diligently around Asia and with our wonderful team at The Lotus Lodge & Ancient Adventures Cambodia. They ventured off the beaten track to find beautiful countryside locations for the filming of parts of what will be several videos for Med School Music Record Label ( http://www.medschoolmusic.com/ ). 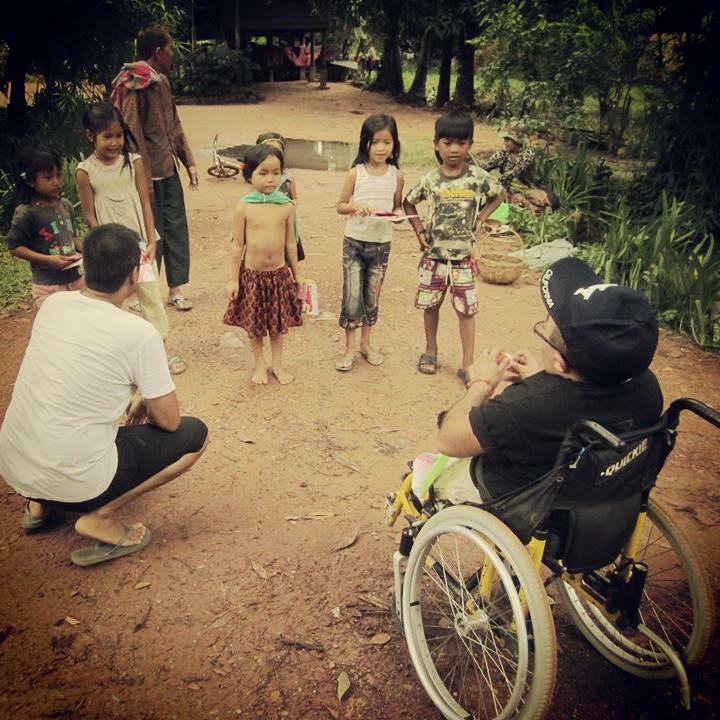 Many shots were filmed in beautiful locations not far from The Lotus Lodge in Siem Reap. Cambodia. It’s only been a few years now that filming in Cambodia has become a more frequent filming location. Cambodia’s incredible landscape is covered with unspoiled natural beauty, splendid rice fields, palm trees, countryside with mountains in the back ground, empty beaches, bustling markets, vibrant cities and the largest set of ancient temples in the world forming a harmonious whole. Above all this, its people, their charm and warm-hearted hospitality make shooting in Cambodia a real option for shooting in exotic Asian locations. Posted on October 17, 2013, in Uncategorized and tagged Adventures, Ancient, Begin by letting go, cambodia, Etherwood, hospital records, Lotus Lodge, max palmer, Med, MedSchoolMusic, Music, School, siem reap. Bookmark the permalink. Leave a comment.